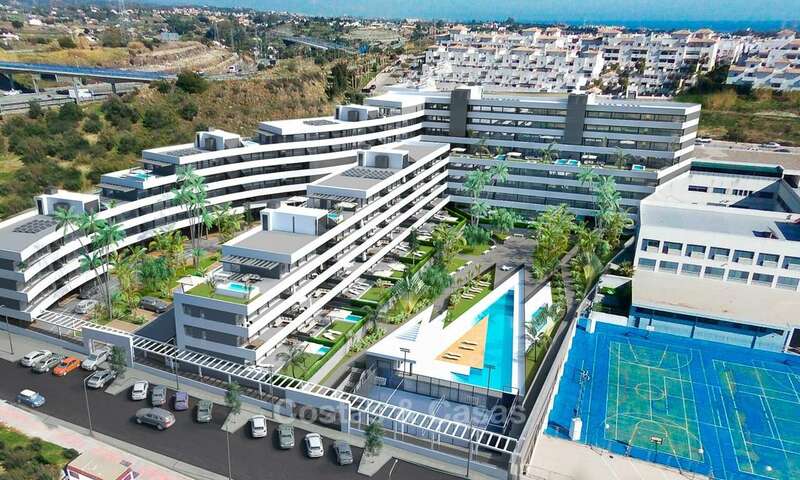 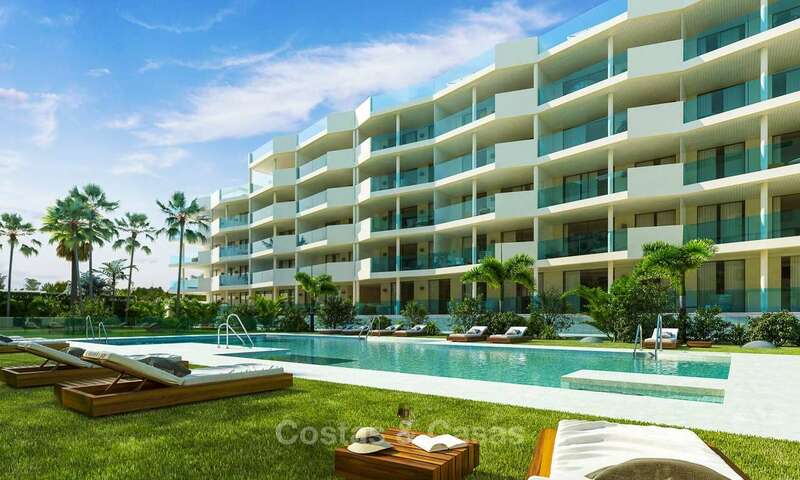 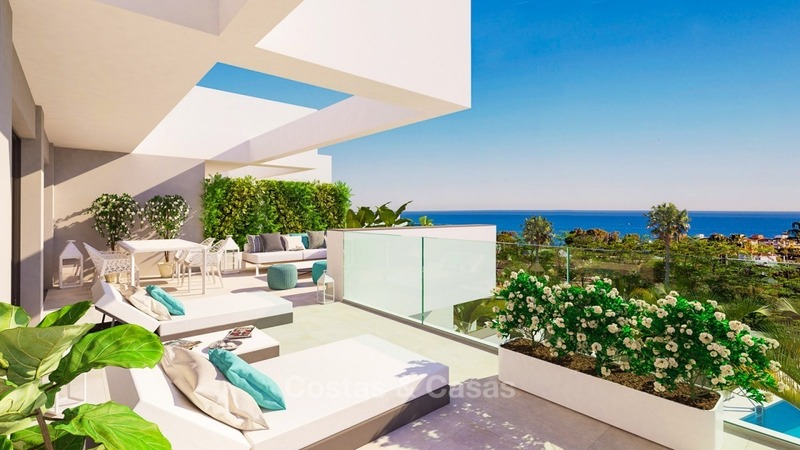 These brand new apartments are located in Nueva Andalucía, at only 5 min drive from Puerto Banús and San Pedro. 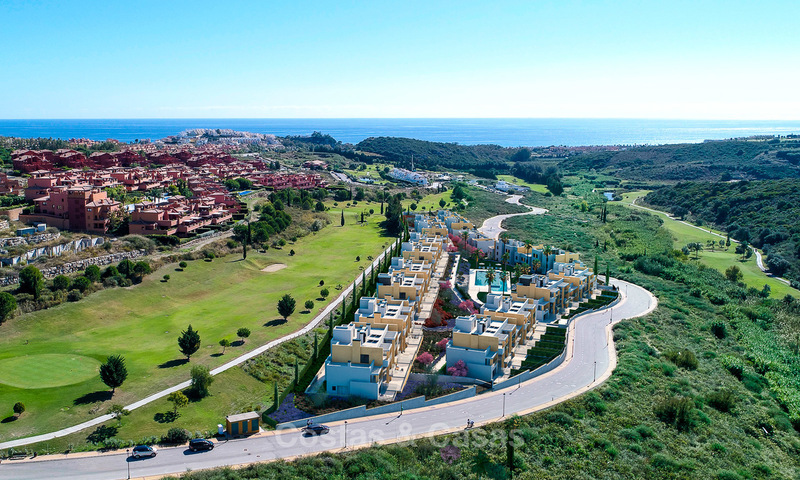 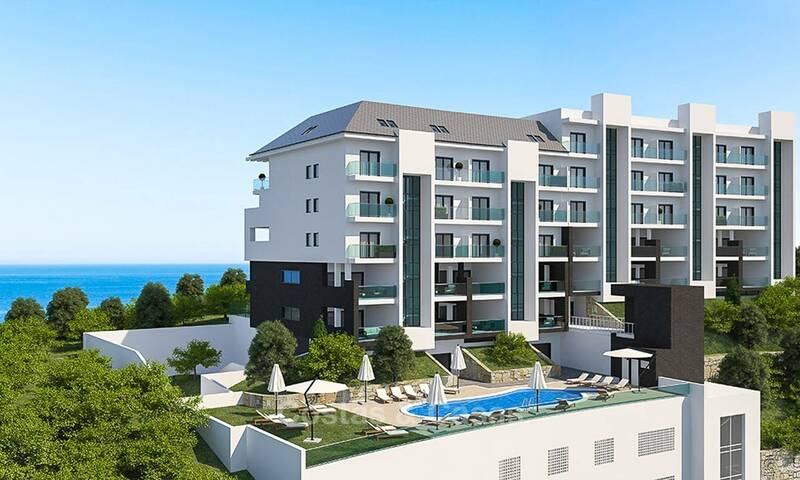 They are also walking distance away from all local amenities such as banks, restaurants, bars, etc… The apartments enjoy open views on green areas, residential areas the sea and the mountain. 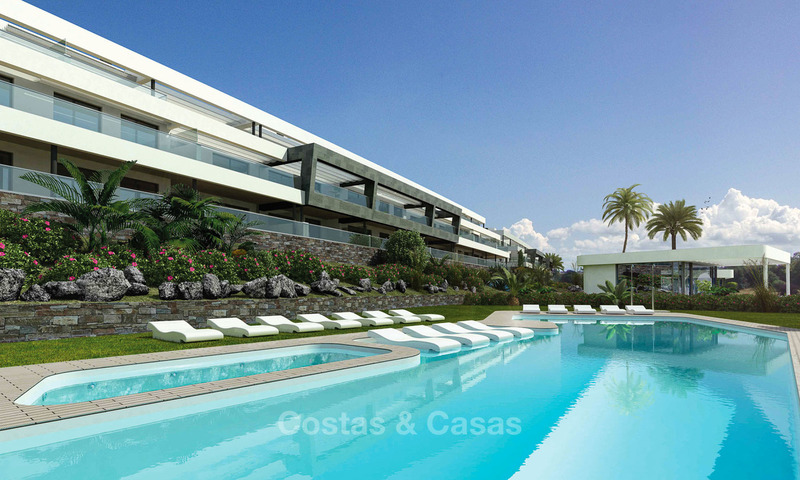 Prices between 121.000€, with 95m2 aprox. 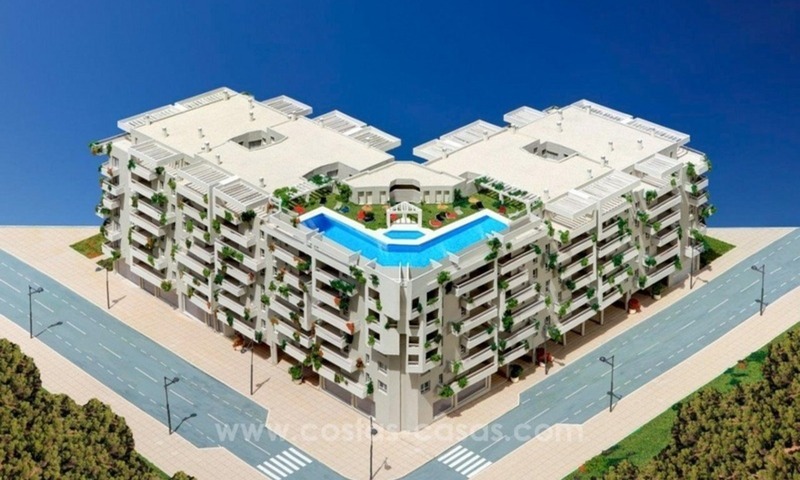 for a 2 bedroom and 253.000€, with 194m2 aprox. 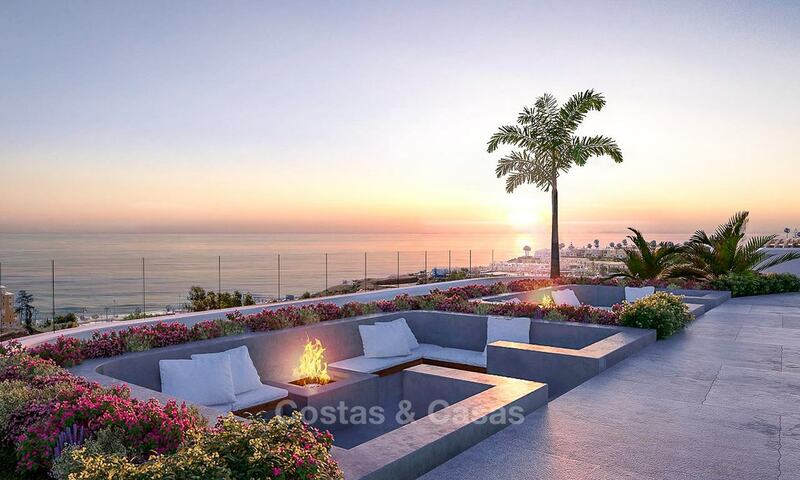 for a 4 bedroom penthouse. 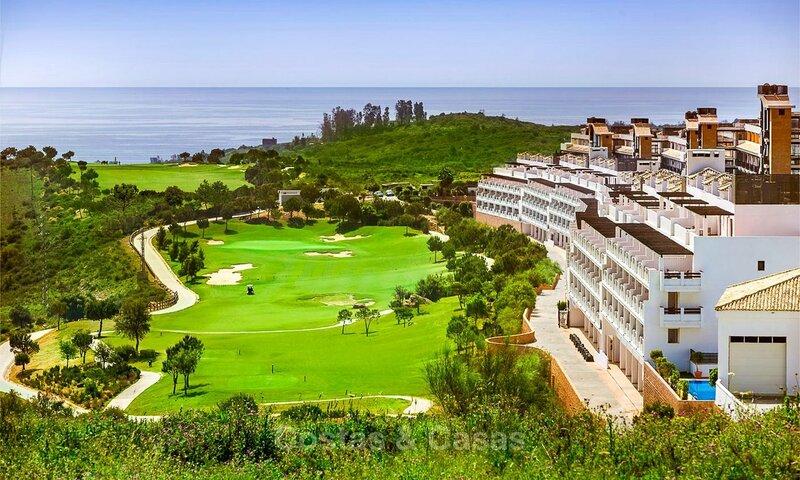 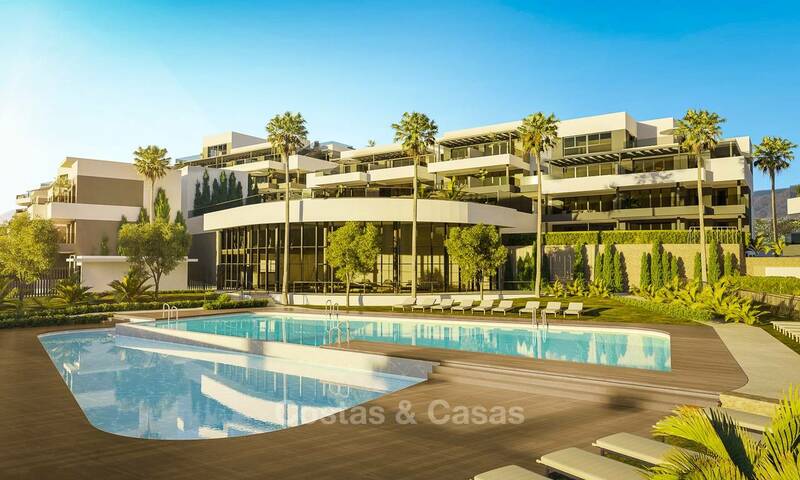 Unique opportunity to become the owner of an apartment in a great location of Marbella for such a bargain price!